Time to talk about materials. I used to buy a new planner every year, often trying out what my friends were buying/recommending. I know myself better now. In the past I’ve been so excited about “starting over” with a fresh planner (This will be the year! I’ll get my act together! My planner will reflect how productive I am!) … only to kick myself at the end of the year, because I hadn’t utilized 75% of it. It wasn’t the planner’s fault (obviously), but IT WASN’T MY FAULT EITHER. I just needed a planner that works the way my brain works. So I decided to design my own planner, incorporating everything I’ve learned from Franklin, GTD, and BuJo, and adding in my needs as a Catholic homeschooling wife and mom. The planner adjusts to my needs AS THEY COME. Now I have something I use day in and day out, with almost every centimeter utilized to maximum effect. No more wasted space, no regrets at the end of the year. I never realized how much stress I was putting on myself by molding my life to a planner instead of molding the planner to suit me! First, a BINDER. I went back to using my old Franklin binder, which accommodates my personal combination of DIY and storebought pages. But really any binder will do. There are lots of choices at the office supply store, or Amazon, or Etsy. On Etsy you can even order them semi-custom-made for you. A notebook will work too; all you need is to set it up properly. Like I said in my previous post, I use Franklin-GTD-BuJo principles, so my pages are based on what I’ve learned from those different systems. Liturgical calendar: There are many blank liturgical calendar wheels on the ‘net. Catholic Icing has one, Michele Quigley too. I made mine on Inkscape, to fit on an 8 1/2″ x 11 1/2″ paper, and printed it on cardstock. It’s in my binder as a fold-out calendar, and includes only the feasts that are most significant or that we regularly celebrate as a family. I’ve purposely whittled the feasts down so they don’t overwhelm me. Anyway it’s easy to add on more feast days as we go along than to plan for too much and then disappoint and stress myself out if things don’t pan out. Goals for the current year. Monthly foldout calendar — 3 at a time (the past, current, and next month’s). This is a Franklin-Covey method. At the end of each month, the previous month’s calendar and pages move to a storage binder (any binder will do, though Franklin does offer these thick storage cases to hold a year’s worth of pages), and pages for the next month are added to the daily binder . The moving/filing of pages is so that your planner/binder is current and it doesn’t get too unwieldy. I print my Google calendars out in landscape format on cardstock, and punch holes on the short side to fit. Our Google family calendar includes everyone’s classes, events, etc., so we can keep track of who’s where when, but the calendars I print out only include the events I‘m involved in, like if I need to drive a child somewhere. I mark the calendars with an Avery tab so I can find them easily. Monthly goals, inserted into the monthly calendar foldout. Weekly pagefinder with weekly goals on one side, and prayer list on the other. I make these by hand and pattern them after the Franklin pagefinder, which can be moved like a bookmark from day to day, through the week, and serves as a compass for my days. This is probably the most important feature of my personalized planner, as it really helps me keep my focus. Daily pages, which are customized according to my needs for the day. I use a variety of pages: narrow-ruled, wide-ruled, grid, and blank. I usually start out the page with the date, and quotes/copywork from the Office of Readings or whatever spiritual or other reading I have. In this way it functions like a commonplace book. Every now and then I get artsy. My 2018 goal is to sketch and paint more often. Then comes my to do list, which on most days is pretty loose, so I just check off the items as I do them. Some days are busier than others, and that’s when I need a tighter schedule, in which case, I set the timer and do my task list in 15–30 minute increments. Then of course there’s space for journaling. Sometimes it’s just a few sentences of what we did that day. Other days I take a half a page, or a full page, to write down my musings, meditations, insights, etc. I use certain marks, gleaned from Franklin days: done (check mark), dot (in progress), arrow (forwarded to the next day). 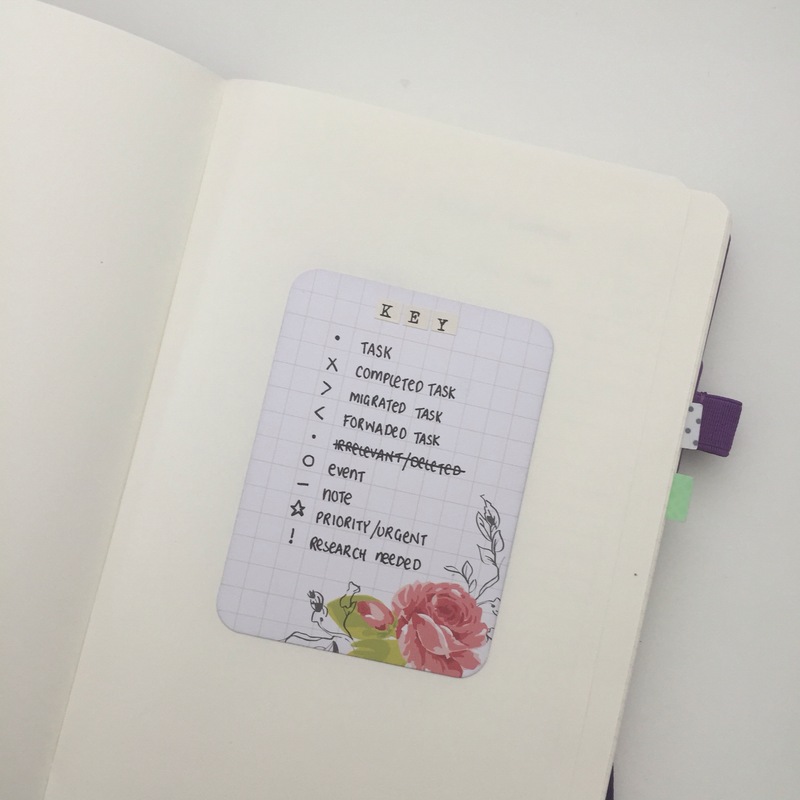 There are many other marks that BuJo users use (a sample here), and of course it’s best to make up your own codes/marks. I try not to use too many because I find that they complicate rather than simplify things for me. Extra pages: plain, wide ruled, narrow ruled, graph paper, and grid, so they’re always at the ready when I need them. Part 2 of the Binder is where I plan everything else that doesn’t fit into the Daily/Weekly plan. I use Avery dividers for each category. I have an Expense Tracker page, followed by pouches for cash per budget category. yearly goals for future years. Current year gets moved to the front of the binder at the beginning of the year. 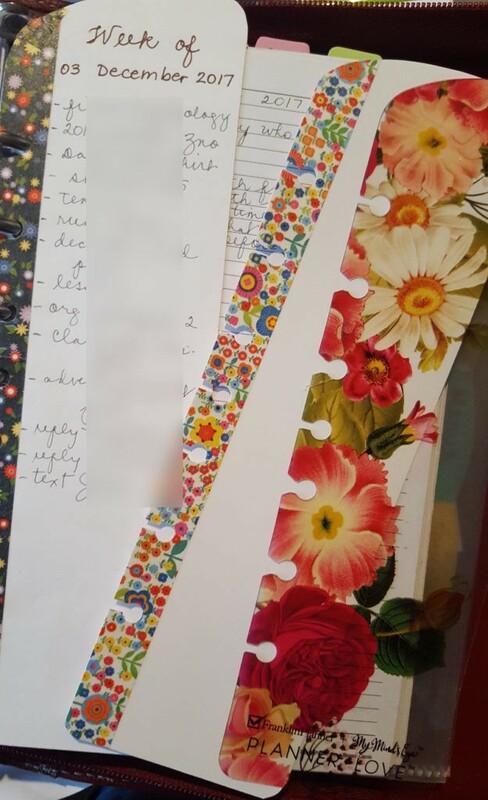 Older yearly goals go into the index binder I mentioned at the beginning of this post where I store the tables of contents for previous planners/journals. – brain dumps — I do this once a month or so, to clear my head. The itmes that get listed then get calendared. It’s basically a virtual version of the GTD filing system. Timeline spreadsheet of life. My hubby made this and updates it regularly, I keep a condensed version in my planner) — the picture shows the main categories, the details are hidden under the tabs which you can click on — this is why I love spreadsheets. weekly, which I do two ways: a) just a list of dishes for the week, that get checked off as I do them, or b) a more organized chart with dishes scheduled. I put a shopping list on the back for ingredients that I need, and take a picture of the page so I can easily refer to it while I’m grocery shopping. Projects beyond family, like pages and websites I manage, a book project I’m working on, a family business we’re starting, pro-life work. – food diary — Here’s a sample one that I was trying out for a while. I made squares using the colors of the fruits and veggies I ate that day. I need something better though. This got boring and pointless after a while. – fitness tracker — I DIY my own and only include a space for a date, plus the exercises I regularly do. 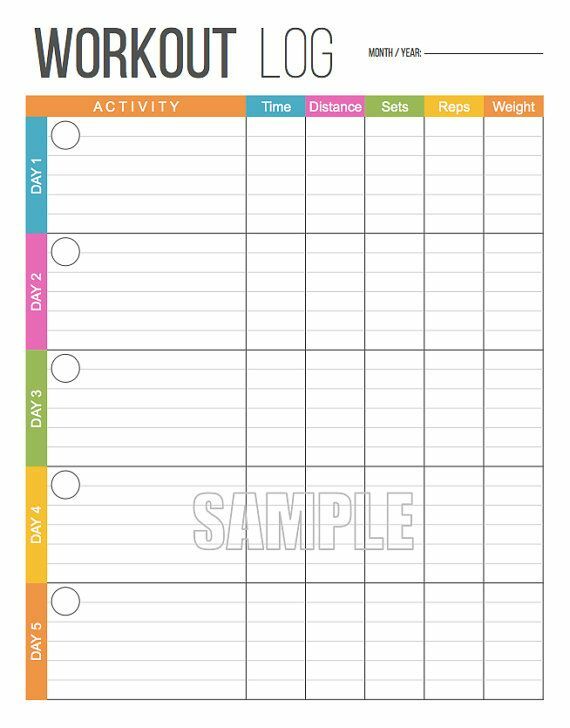 – cycle tracker — my doctor suggested I do this, except I need to make a new one that tracks more items like supplements/meds taken, blood pressure, etc. 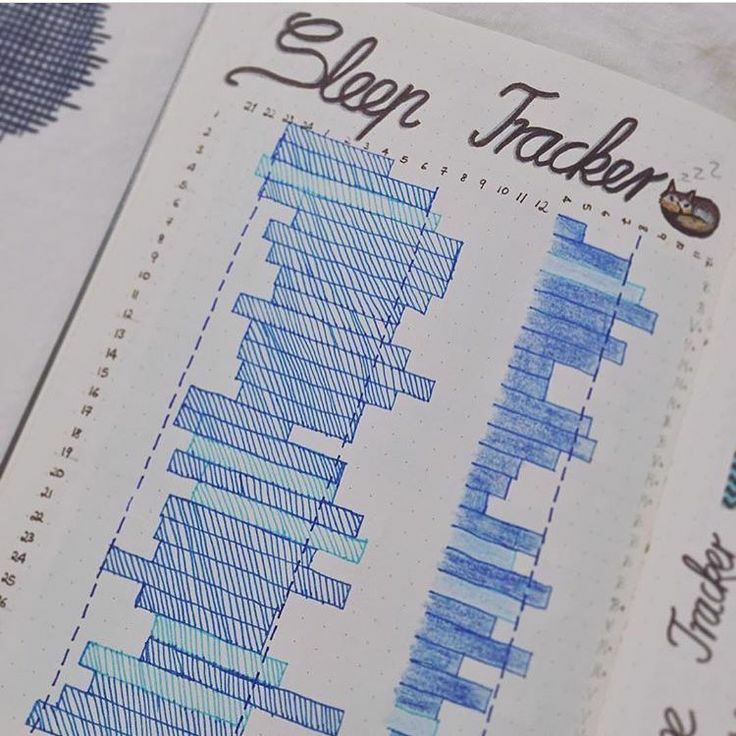 – sleep tracker — this isn’t mine but I tried a similar one, then decided I’ll just include it in my Nineveh90 checklist, which specifies “7 hours of sleep each night”. Mass/Confession Times for churches near us — here’s a reference, or visit your church’s website for the most accurate/updated info. Examination of Conscience — I copied mine off of the Roman Missal, because I love that they have a comprehensive version and a shorter one. Perfect for taking to confession with you. Like I said before, a lot hinges on the periodic review (a GTD principle). I review my to do list daily, my weekly list weekly, my monthly list monthly, and so on. This helps me keep on top of things that otherwise might just fall through the cracks. Sorry that this took so long, and that it’s so long! I know it looks like too much but it’s a really simple system, just looks complex when you read about it. Please don’t hesitate to ask questions and I’ll do my best to answer.